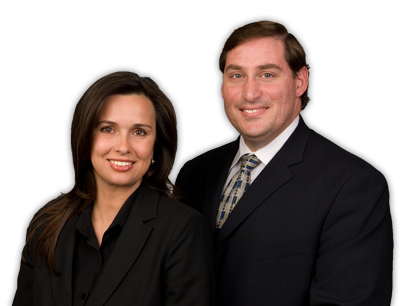 We offer some of the lowest rates for quality legal services in Orange County, Los Angeles, and the surrounding areas. You will actually speak with the attorney handling your case and be informed of every aspect of your	case through to the conclusion. Including divorces, legal separations, annulments, paternity actions, child custody, child support and spousal support actions, domestic violence actions and guardianships of minor children. We provide help getting orders for support or child custody or modifying current orders, among other things, in an aggressive yet fair manner. We understand that being charged with a crime is a highly stressful and anxious time for the accused and their family. We do not engage in sugar-coating the truth, confusing issues with double-speak, or baffling the client with legal jargon. A criminal accusation is nothing more than a story told by the first person to call 911 and we understand that there are two sides to every story. We do not take at face value the prosecution's evidence. We investigate the facts. We test the evidence. We cross examine witnesses. We defend the case.